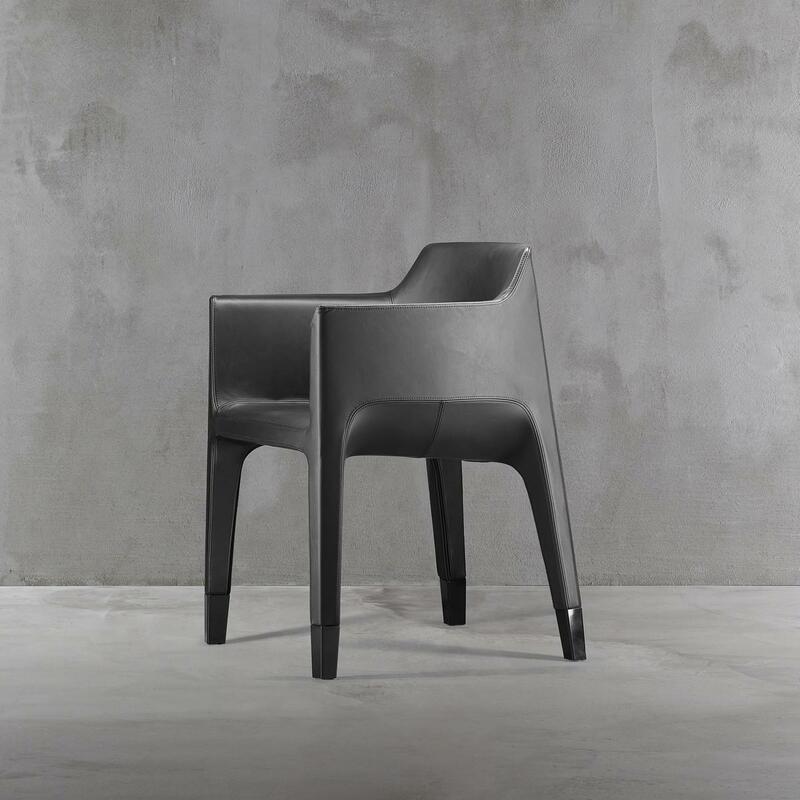 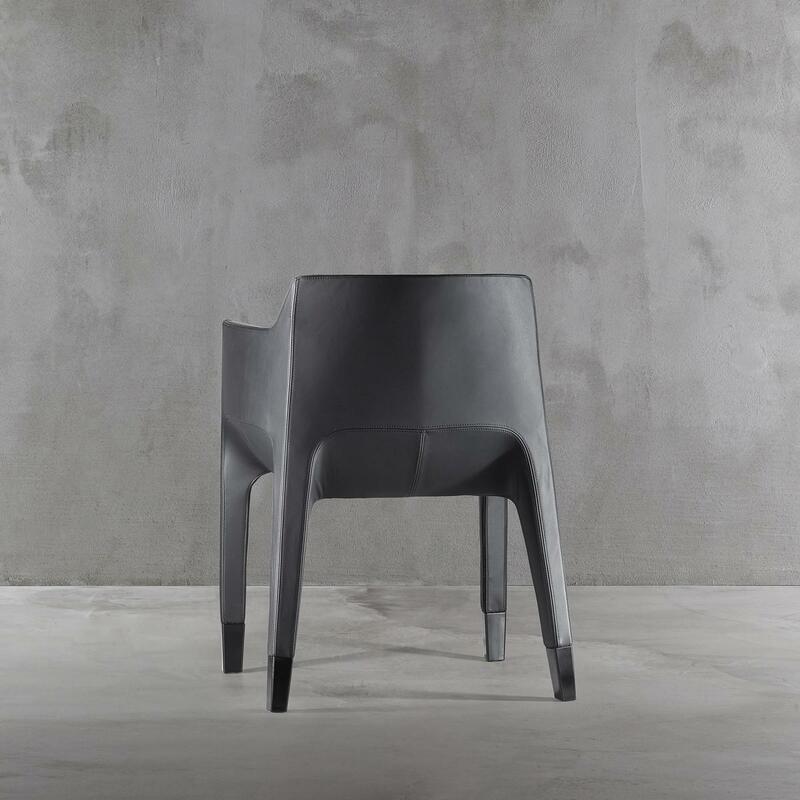 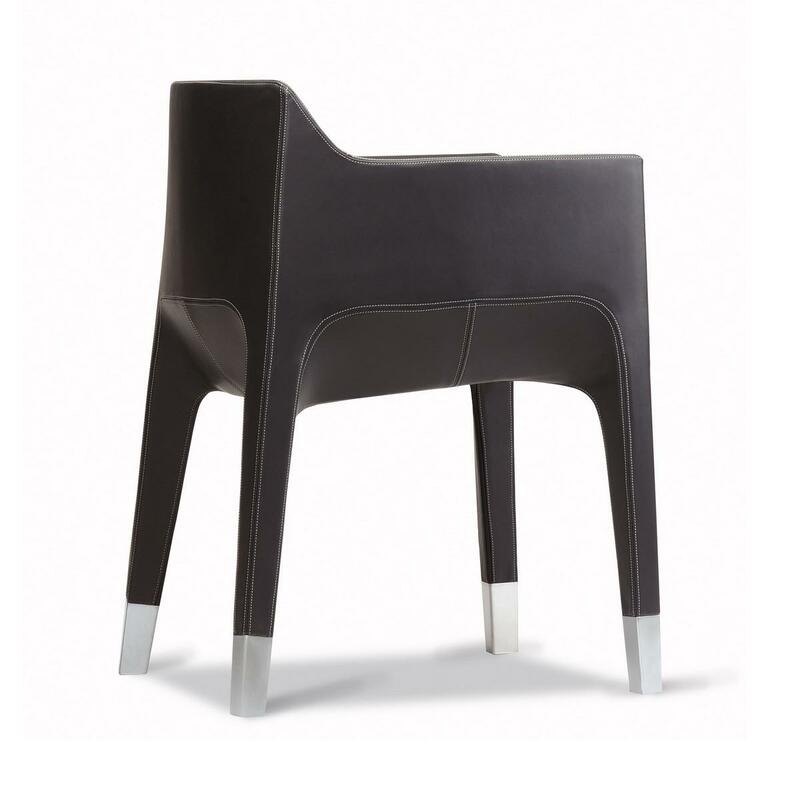 MON AMI armchair by PLANK is a seat of such quality and elegant detail that makes it a stylish addition to your space. 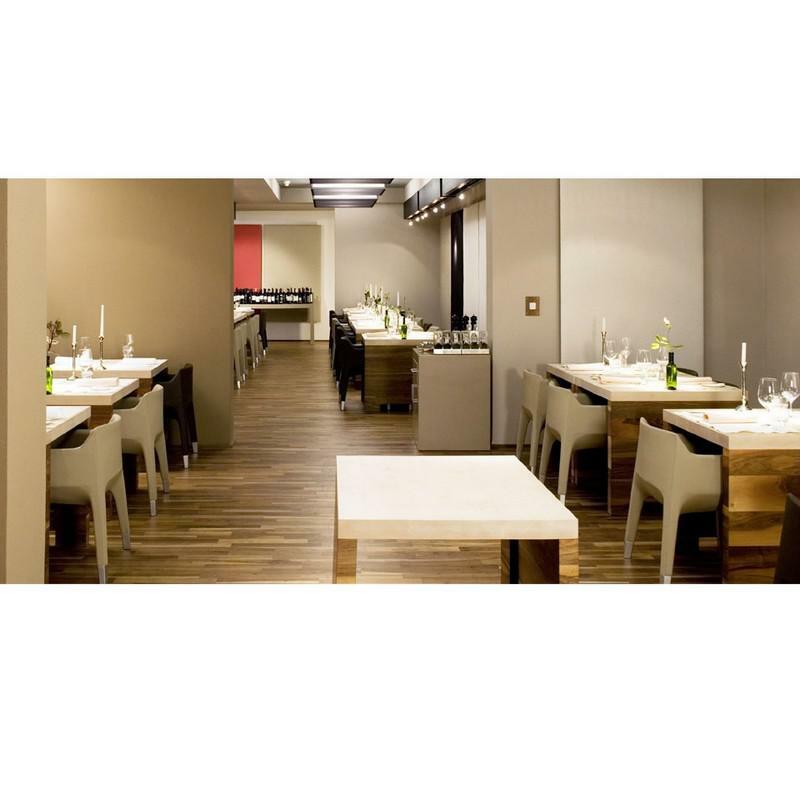 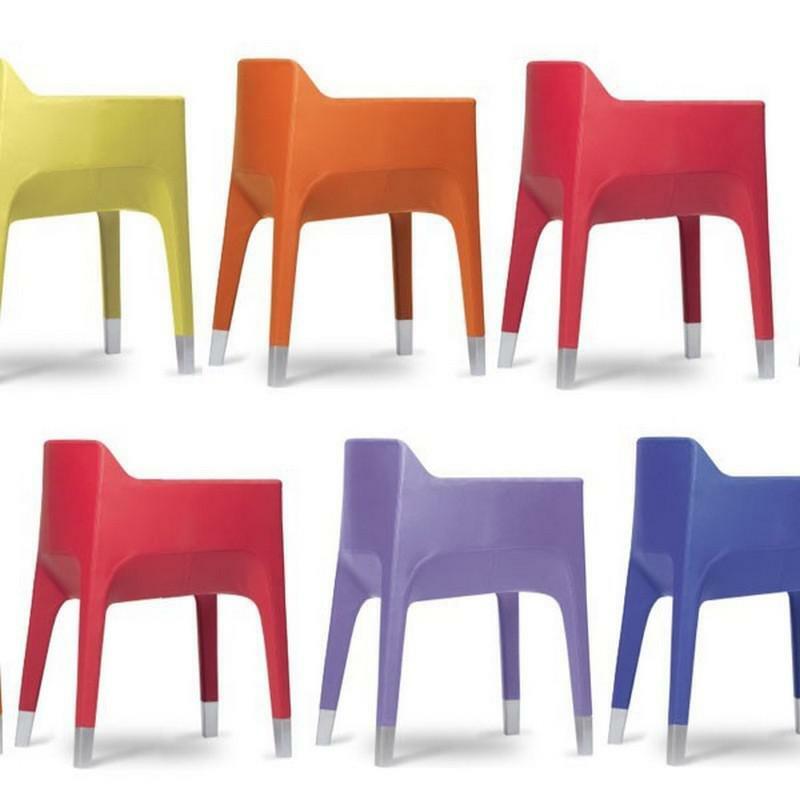 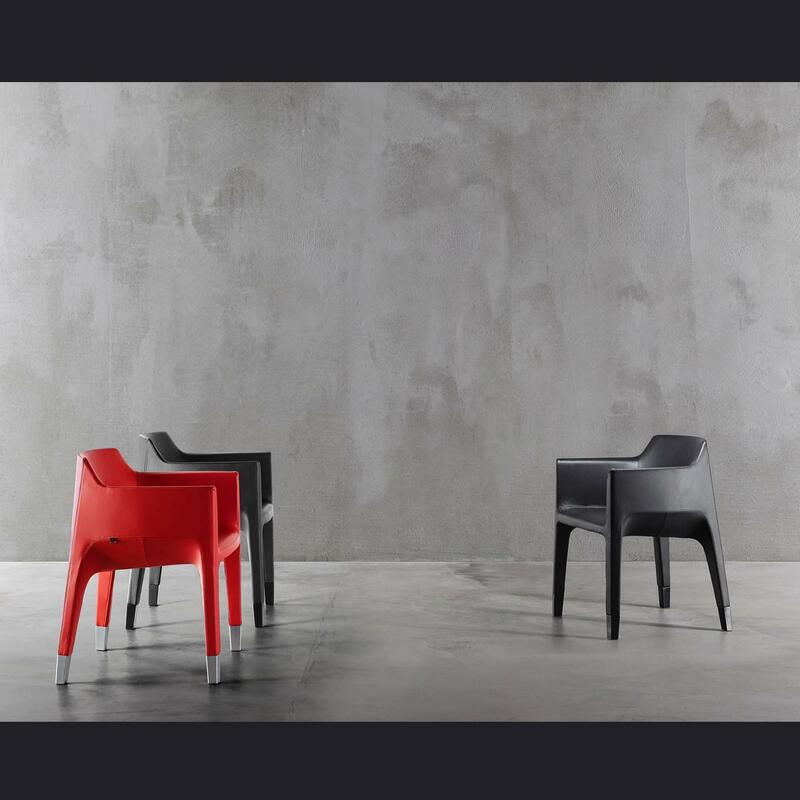 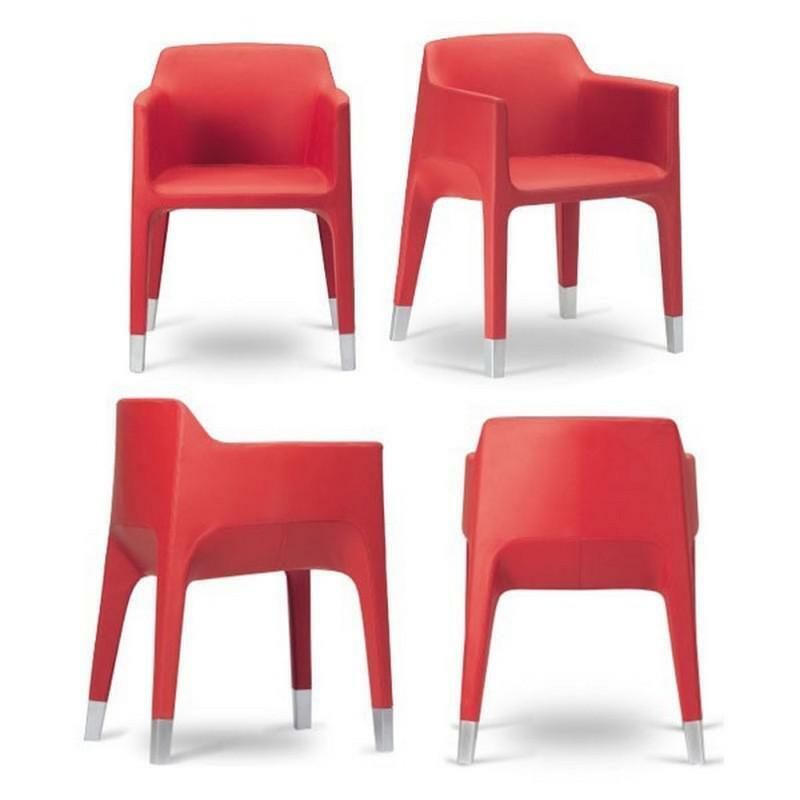 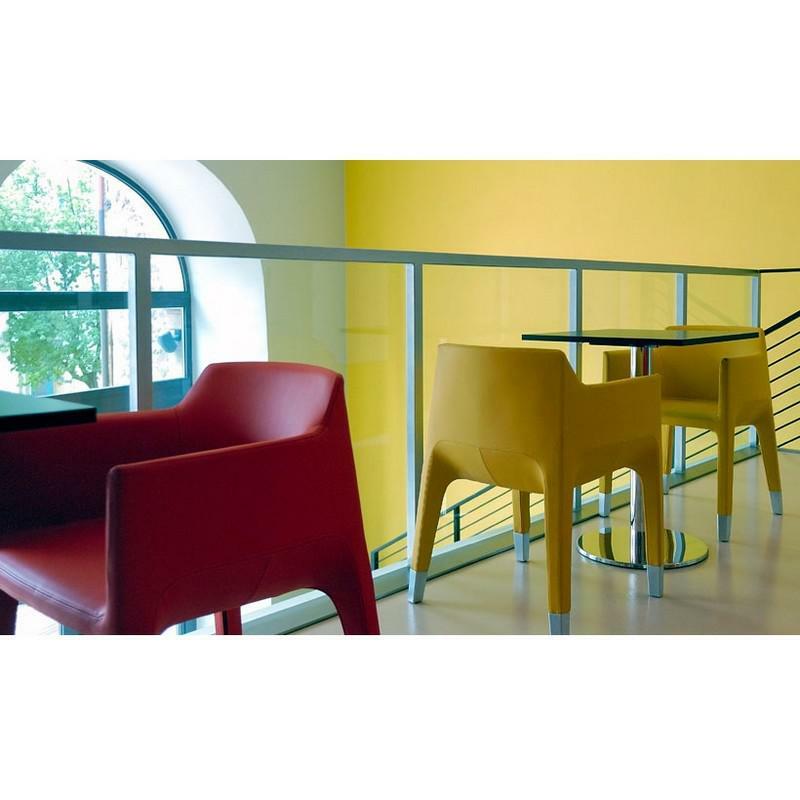 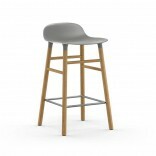 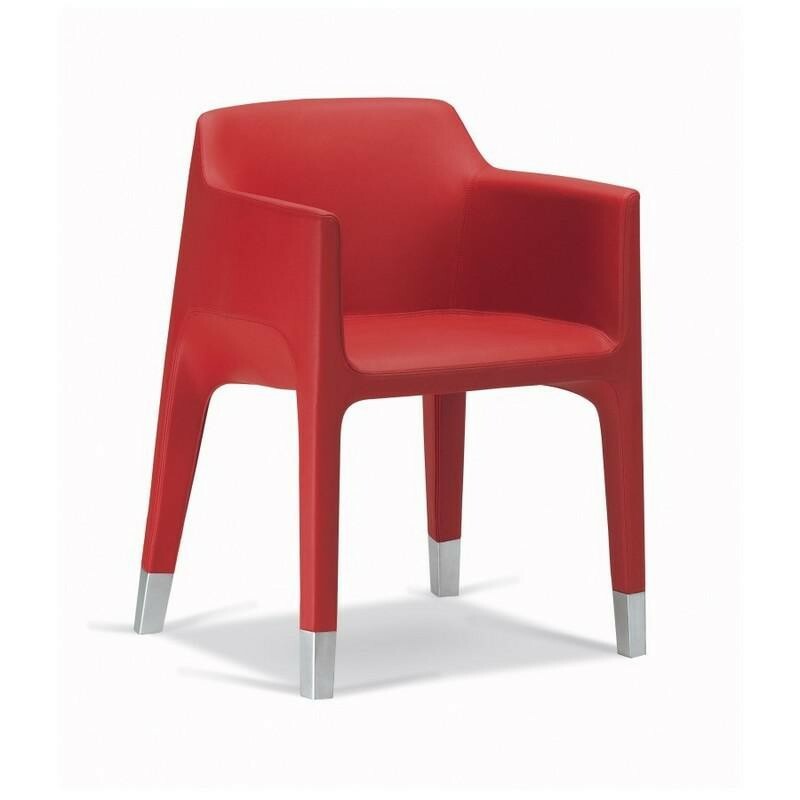 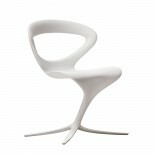 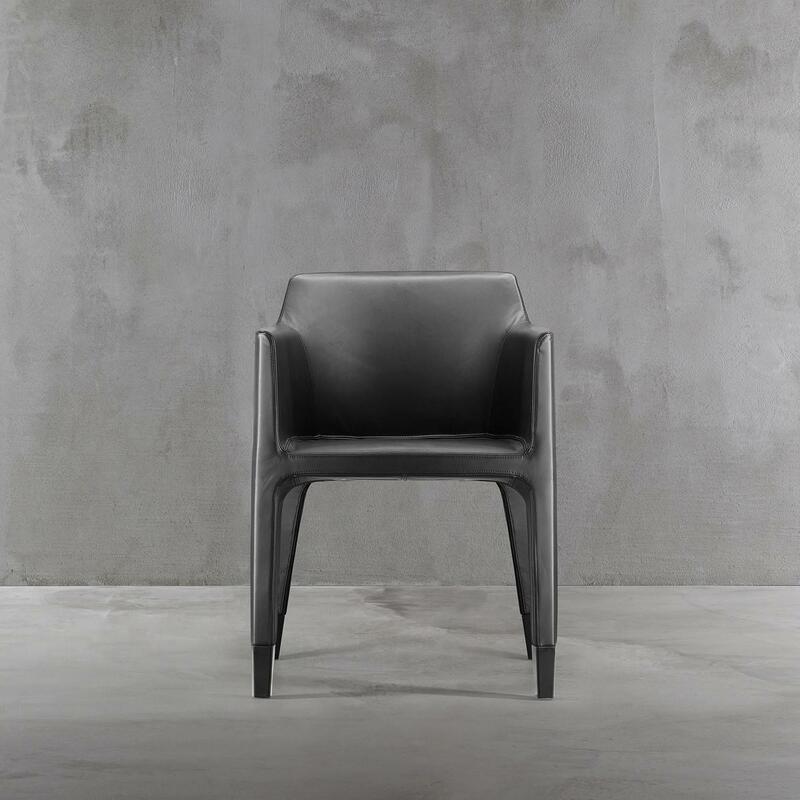 MON AMI armchair is made of injected flame-retardant polyurethane foam with steel frame and matt chrome or black feet. 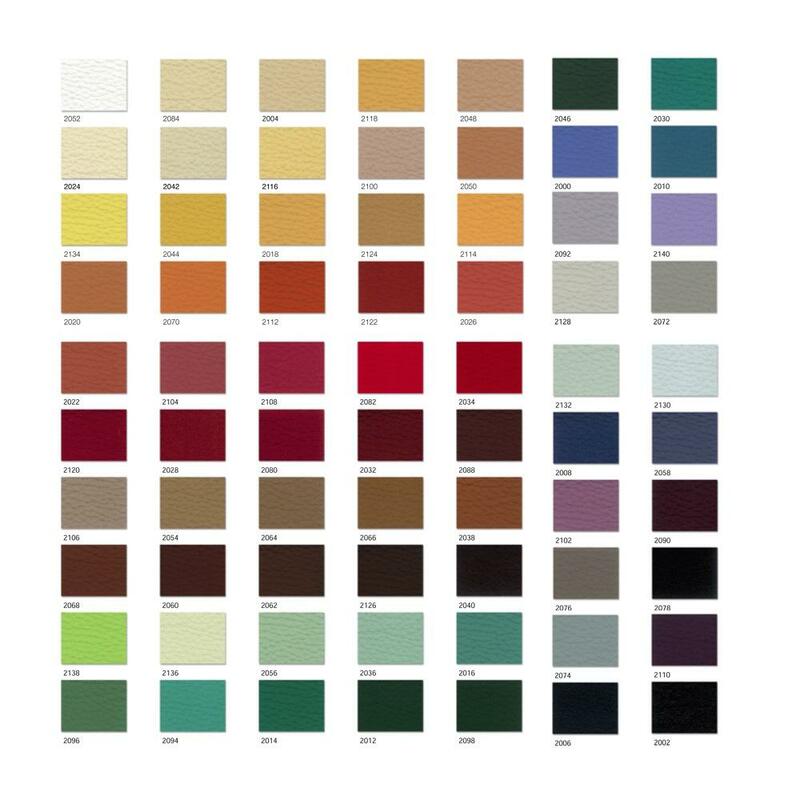 Coverings in textile are also available on request from the manufacturer. 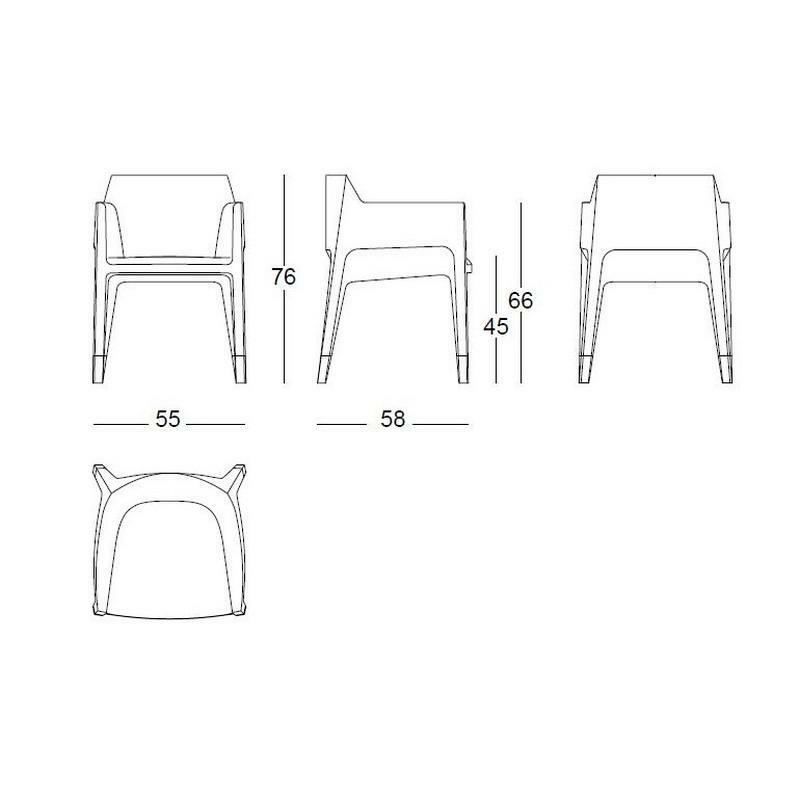 Material: Steel frame, injected flame-retardant polyurethane foam, mat chromed or black feet, coverings in leather, synthetic leather or textile (on request). 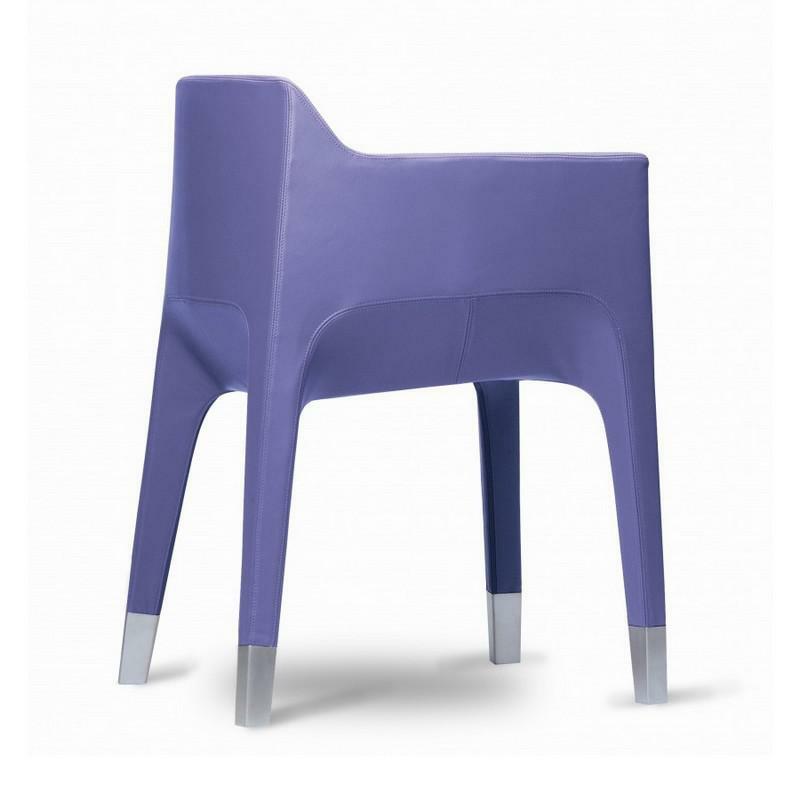 Base: 55 x 58 cm. 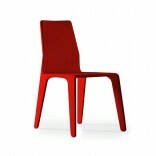 Overall height: 76 cm, Seat height: 45 cm, Armrest height: 66 cm.